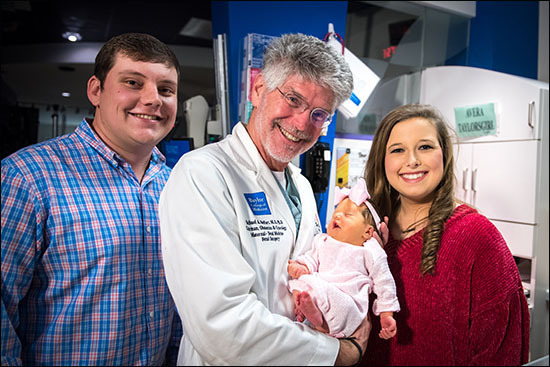 On March 26, Dr. Wesley Lee, co-director of Texas Children’s Fetal Center, located within Texas Children’s Pavilion for Women, was presented with the Joseph H. Holmes Pioneer Award at the American Institute of Ultrasound in Medicine’s (AIUM) 2018 convention in New York. 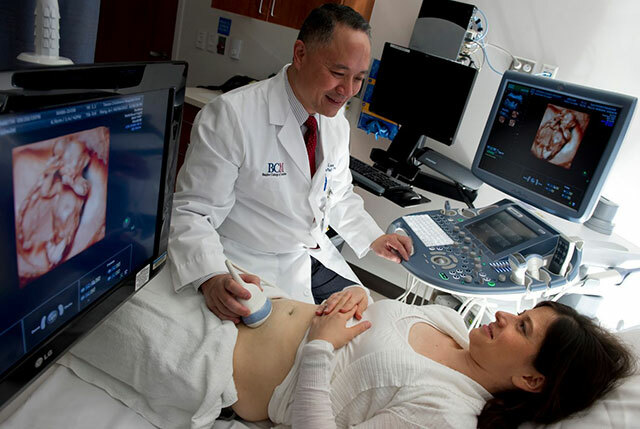 Each year, the award honors at least two current or retired AIUM members whose clinical or basic science work significantly contributed to the growth and development of medical ultrasound. 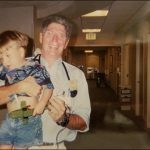 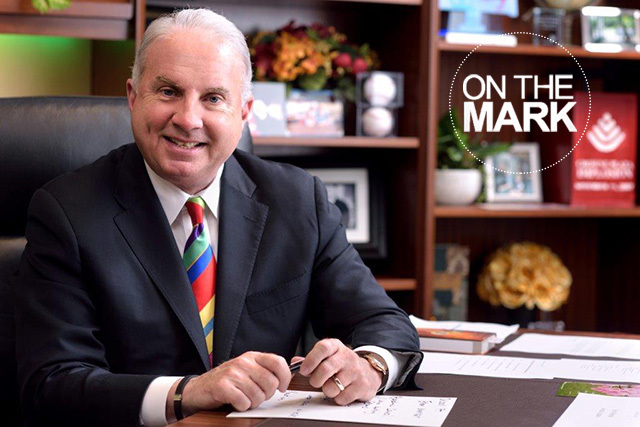 Among his many accomplishments, Lee has authored 148 peer-reviewed articles and 20 book chapters pertaining to maternal-fetal medicine, prenatal detection of congenital anomalies, 3-/4-dimensional fetal sonography and fetal magnetic resonance imaging. 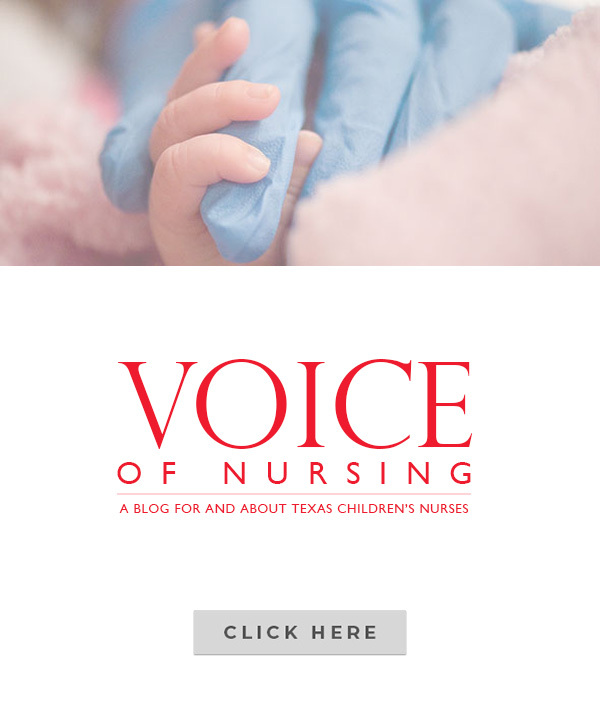 On November 4, Texas Children’s Fetal Center held another successful reunion event at Texas Children’s Pavilion for Women. 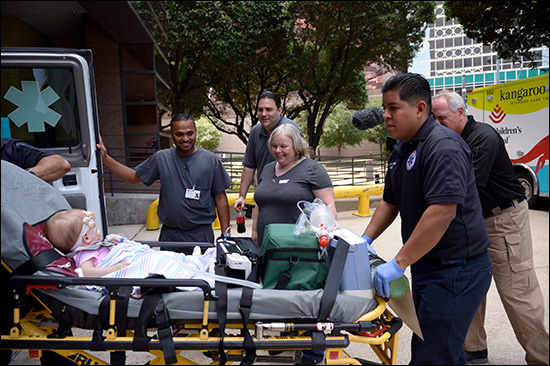 Families from around the country and internationally traveled to Houston to reconnect with Fetal Center physicians, nurse coordinators and staff. 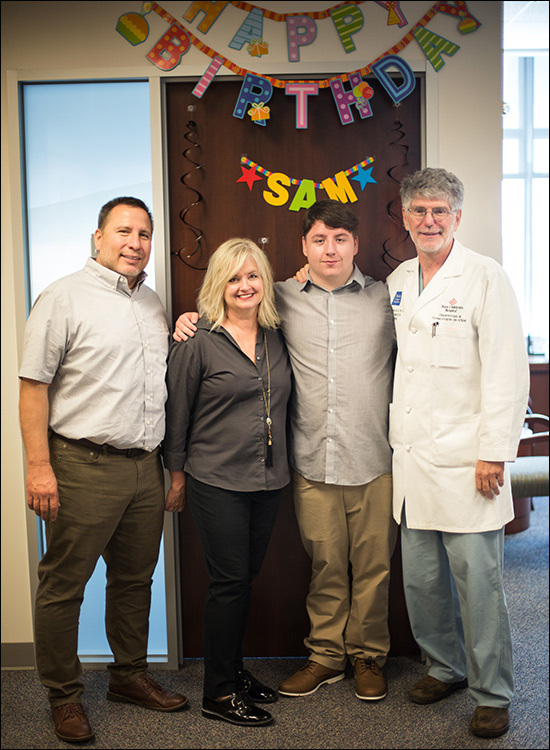 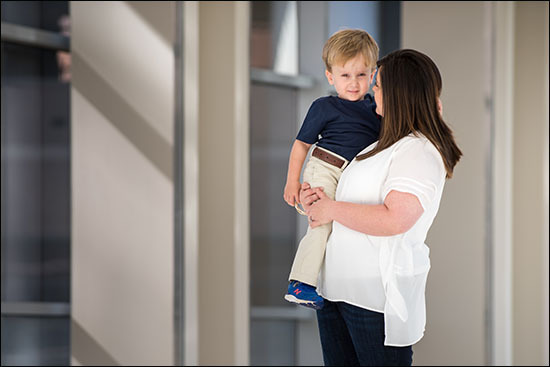 Since the first event in 2007, the reunion has brought together patients and their families who received life-saving fetal interventions and fetal surgeries and has become a cherished experience for families and staff alike. 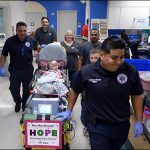 Jeff and Margaret Boemer reunited with other patient families to celebrate the lives of these precious miracle babies that were cared for at Texas Children’s by our maternal fetal medicine and NICU staff. 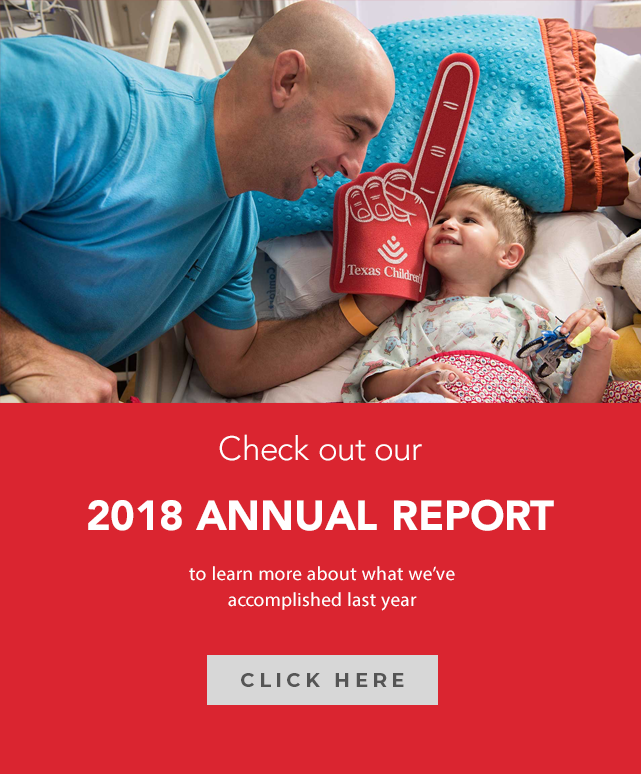 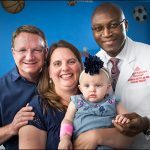 After recently celebrating their daughter’s one year birthday in June, Lynlee is doing remarkably well and continues to inspire and impress her parents and doctors. 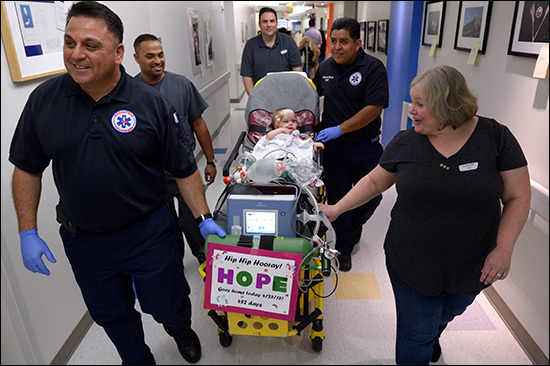 In fact, she reached a huge milestone – she started walking and loves to play games with her older siblings. 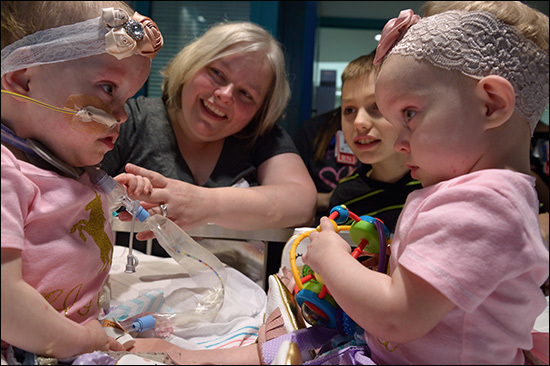 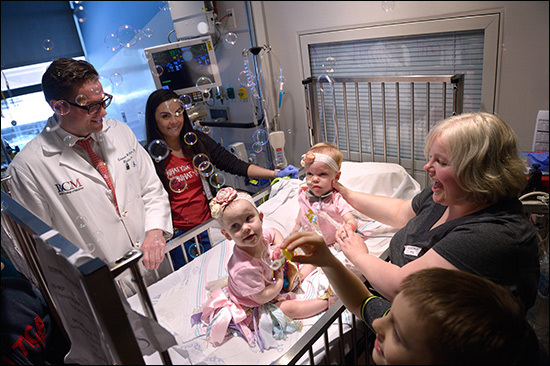 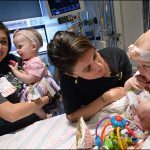 John and Elysse Mata also attended the fetal reunion celebration with their 3-year-old twin daughters Knatalye and Adeline, who spent 10 months being cared for in our neonatal intensive care unit before being successfully separated in a 24-hour operation on February 17, 2015, at Texas Children’s Hospital. 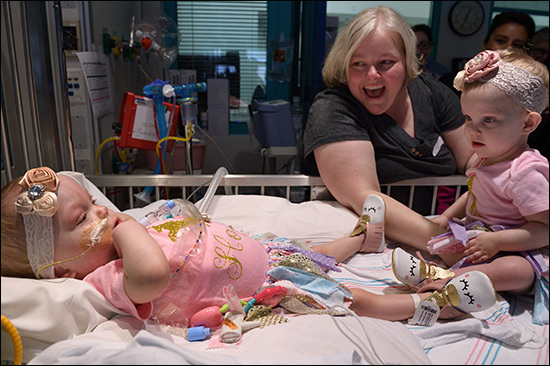 Stay tuned to Connect for an upcoming article on the Mata twins’ remarkable progress since their historic separation surgery nearly three years ago. 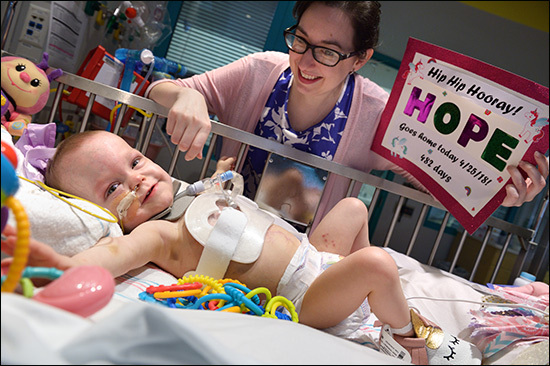 Texas Children’s collaborative work to develop a novel device to anchor the chorio-amniotic membranes during fetal surgery was recently funded by the Eunice Kennedy Shriver National Institute Of Child Health & Human Development (NICHD) of the National Institutes of Health (NIH). 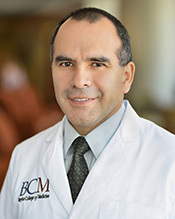 Partnering with Baylor College of Medicine, the Department of Bioengineering at Texas A&M University, and local life sciences commercialization firm Fannin Innovation Studio, the $225,000 Small Business Innovation Research (SBIR) grant will be used to advance the development of a device that can be introduced into the uterine cavity under ultrasound guidance to anchor the chorio-amniotic membranes, thereby reducing the risk for premature rupture of membranes (PROM) during fetal surgery. 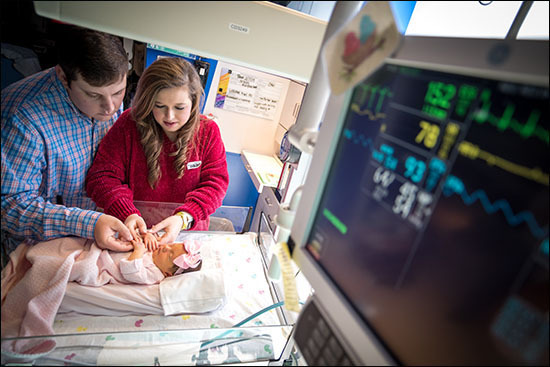 Preterm PROM is the most frequent complication associated with fetal surgery and can increase the risk of premature delivery that could potentially add the insult or prematurity to the fetal anomaly that leads to the need for fetal surgery. 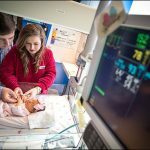 Through the Texas A&M undergraduate and graduate design program, a group of Texas A&M engineering students collaborated with Dr. Jimmy Espinoza and OB/Gyn-in-Chief Dr. Michael A. Belfort, obstetricians and gynecologists, and fetal surgeons at Texas Children’s and Baylor, to create the device in 2016. 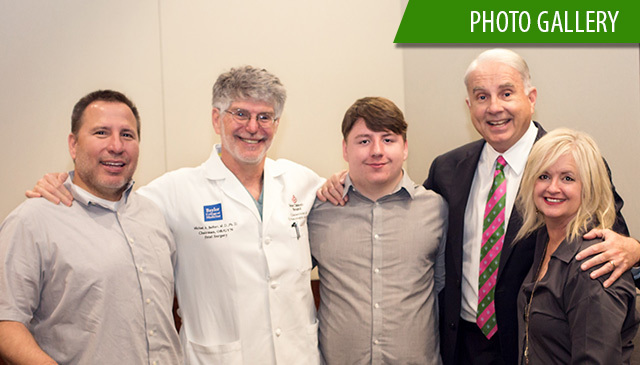 Espinoza and Belfort challenged the students to develop innovative tools that could be percutaneously introduced into the uterus during fetal surgery to anchor the chorio-amniotic membranes in order to reduce the risk of preterm PROM. 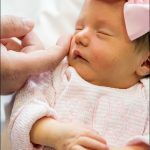 Fetal surgery is a relatively new discipline that aims to reduce the risk for fetal death in conditions such as twin-to-twin transfusion syndrome, severe fetal anemia, congenital diaphragmatic hernia or fetal hydrops, or reduce the long term complications and improve the quality of life in conditions such as spina bifida. 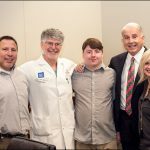 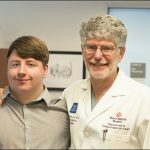 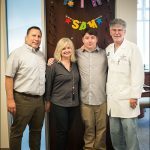 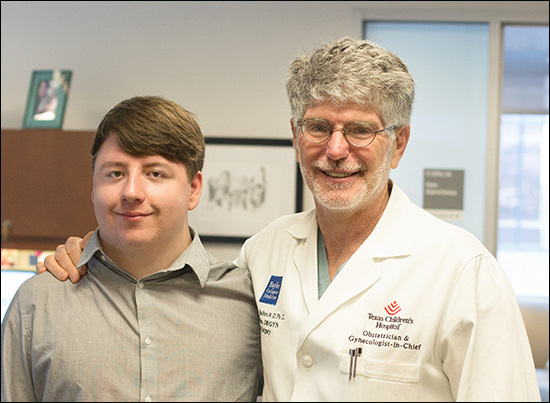 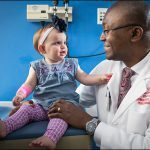 Texas Children’s and Baylor are at the forefront on fetal surgery in the U.S. and have innovated techniques to make fetal surgery safer for the mothers and their unborn children. 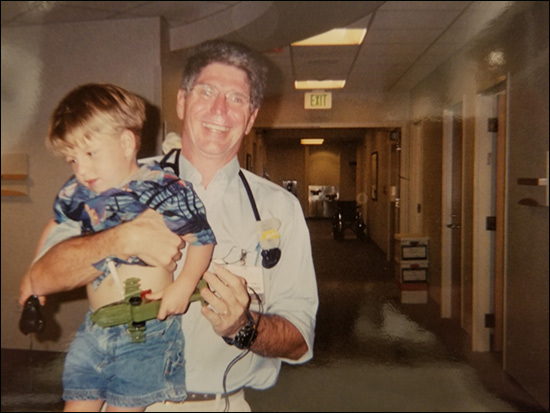 After extensively collaborating with Texas Children’s surgeons to understand the challenges of anchoring the chorio-amniotic membranes during fetal surgery and the need for refinement, the collaborative team developed a device that can be percutaneously introduced into the uterine cavity under ultrasound guidance in order to anchor the chorio-amniotic membranes to reduce the risk for preterm PROM. 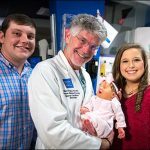 This new innovation in fetal surgery could potentially be used in all fetal surgeries because of its percutaneous approach and should reduce the risk for the most common complication associated with fetal surgery, namely pre-term PROM. 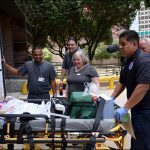 The team’s invention has won the top prize at Texas A&M University’s 2016 annual Engineering Design Showcase. 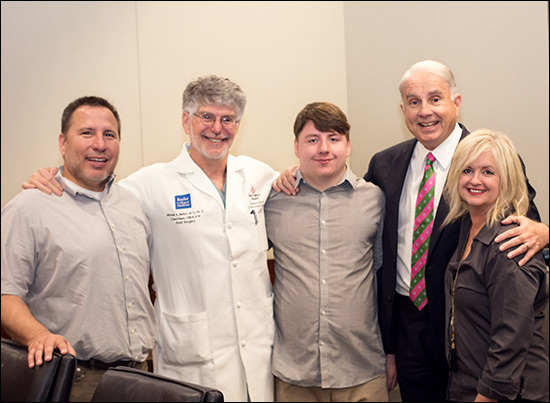 The project was judged against over 700 students on more than 150 other projects. 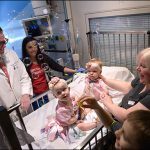 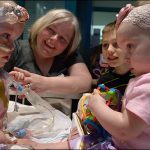 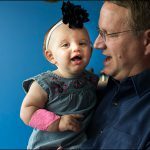 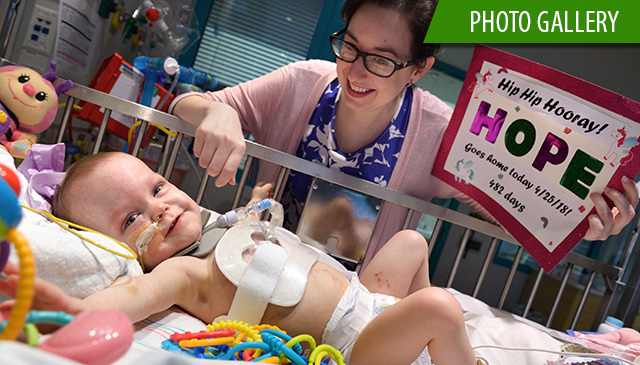 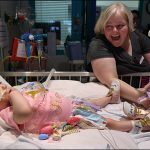 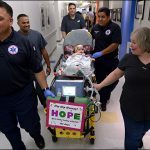 Lynlee Boemer, a miracle baby who underwent fetal surgery performed at Texas Children’s Fetal Center to remove a large tumor (Sacrococcygeal Teratoma) growing from her spine, celebrated her first birthday on June 6. 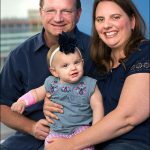 Boemer says one of the biggest blessings of sharing Lynlee’s story has been that other women pregnant with babies who have the same diagnosis as Lynlee are reaching out to her via social media, and she is able to give them hope and often refers them to Texas Children’s Fetal Center. 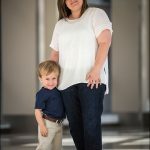 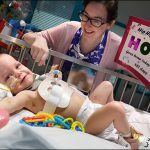 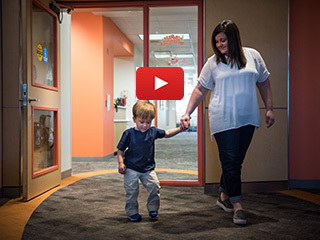 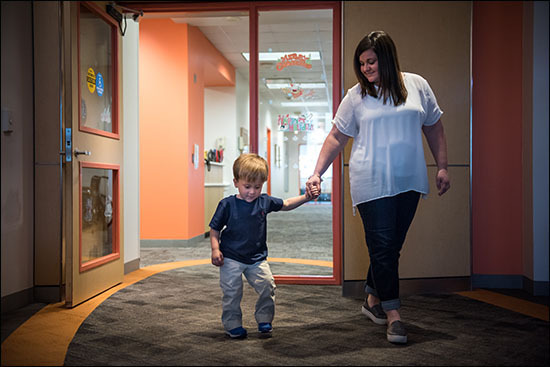 Boemer was 23 weeks and 5 days pregnant with her daughter Lynlee when she underwent emergency fetal surgery to remove the baby’s Sacrococcygeal Teratoma (SCT), a large vascular mass. 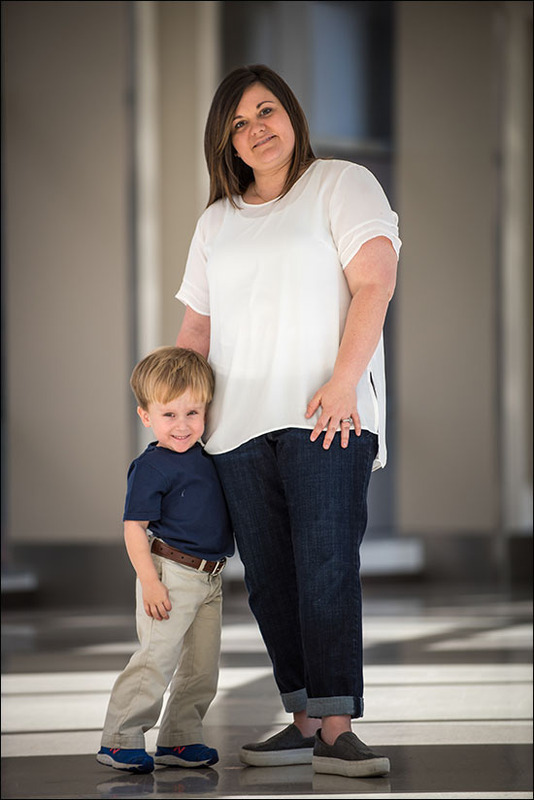 Occurring in only 1 in 40,000 pregnancies, Lynlee’s SCT was robbing her blood supply and would eventually cause heart failure. 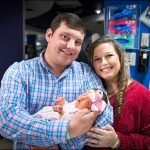 Lynlee had a 50/50 chance of survival. 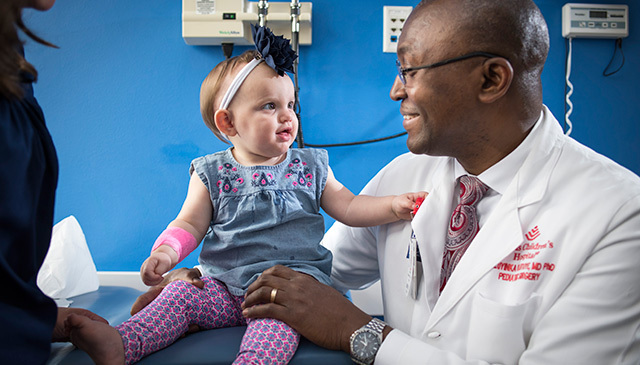 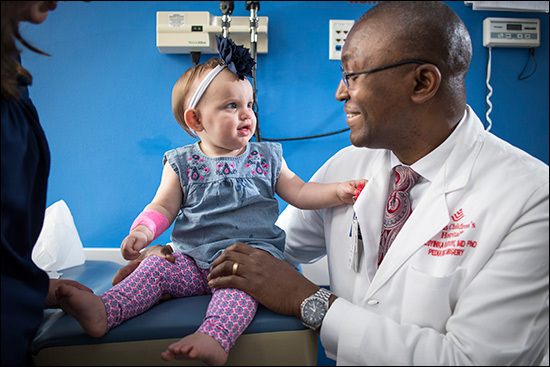 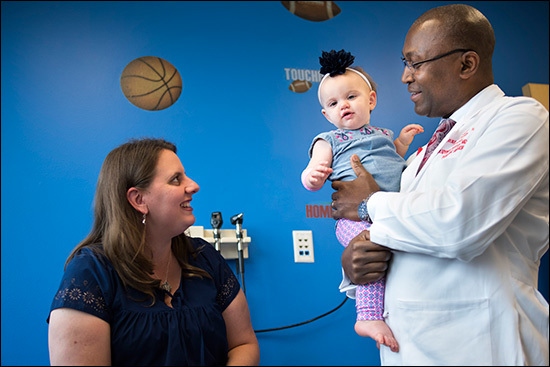 Olutoye and a surgical team worked for approximately five hours to remove the tumor growing from the baby’s tailbone, which was almost larger than the baby herself. 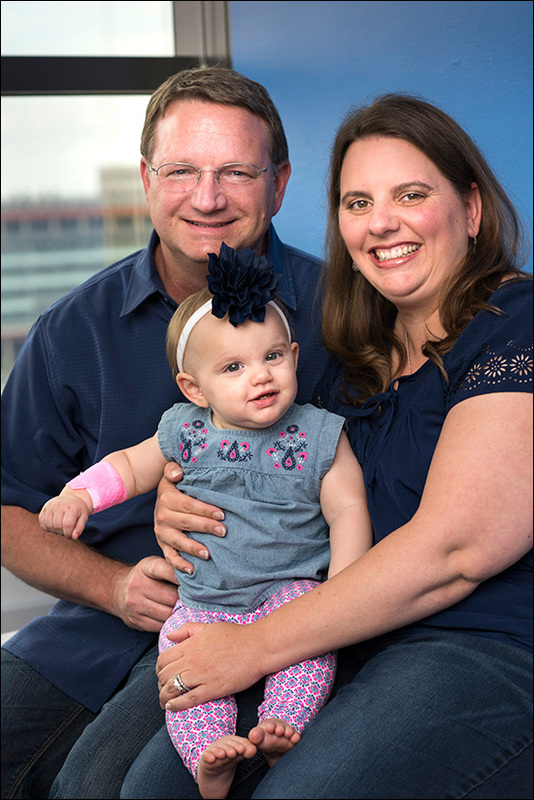 During the surgery, Lynlee’s heart stopped and had to be re-started and she was also given a blood transfusion. 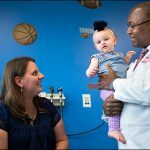 Surgeons made an incision in Margaret’s uterus and pulled out the baby from her legs to her torso so they could remove the tumor. 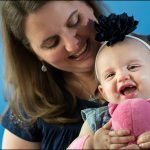 Once the incision was closed, Lynlee was placed back inside of her mother and Margaret’s uterus was sewn shut and she was on bed rest for the remainder of her pregnancy. 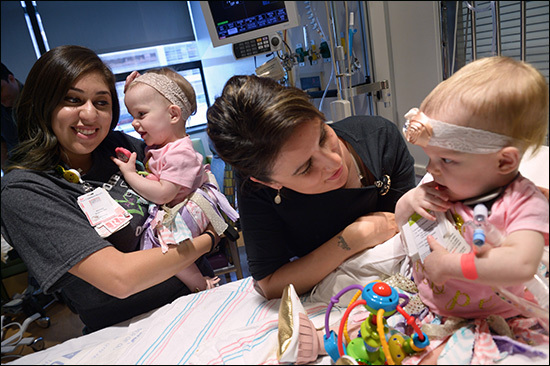 Surgeons were able to remove about 90 percent of the tumor, but as the pregnancy progressed, the tumor began to grow again. 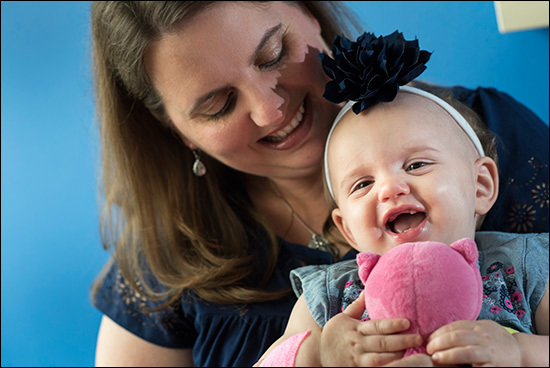 Margaret was 36 weeks pregnant when Lynlee Hope was born for the second time via C-section on June 6, 2016 weighing 5 lbs., 5 oz. 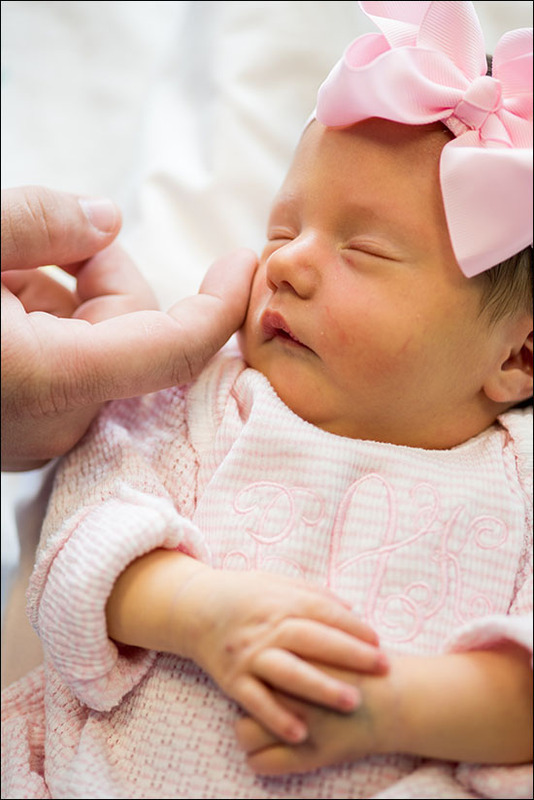 Lynlee was taken to the level 3 NICU for an evaluation, but was doing so well she was transferred to the level 2 nursery. 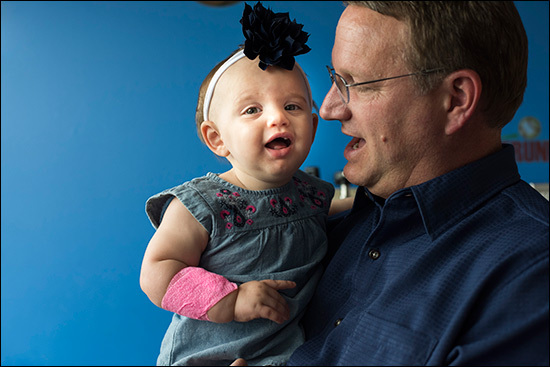 At 8 days old, Lynlee underwent a second surgery to remove the rest of the tumor from her tailbone including some that had grown inside of her body. 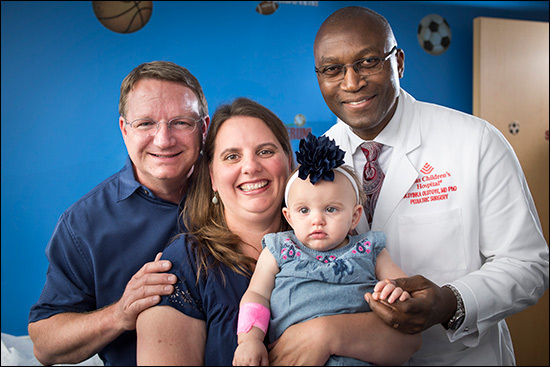 Olutoye removed the remaining SCT tissue and Lynlee recovered wonderfully in the NICU and was able to go home just weeks after her surgery. 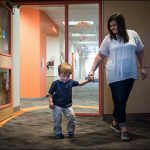 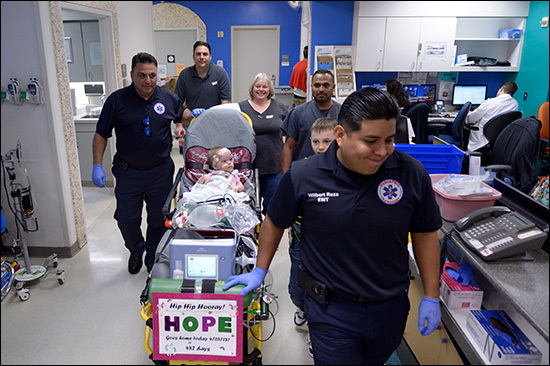 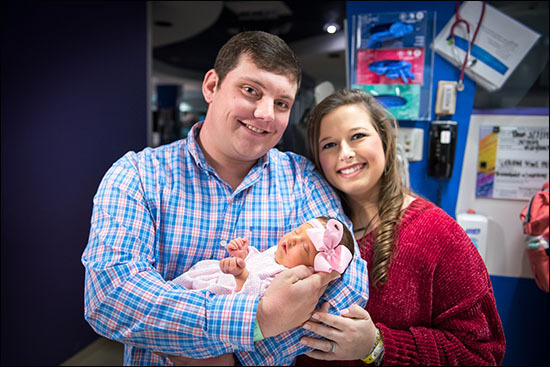 The family, from Lewisville, Texas, is now enjoying life at home as a family of five and they come to Texas Children’s for check-ups as Lynlee grows.